Case dismissed!!! 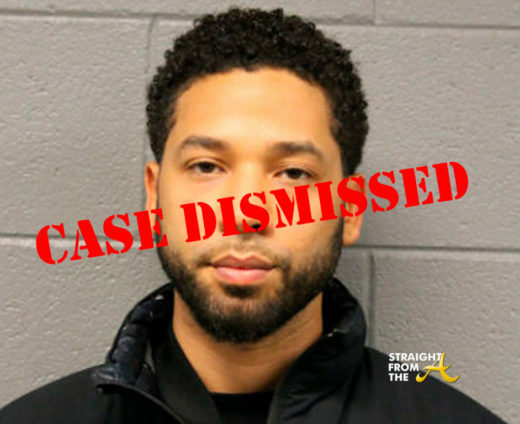 It looks like Jussie Smollett has dodged a bullet! 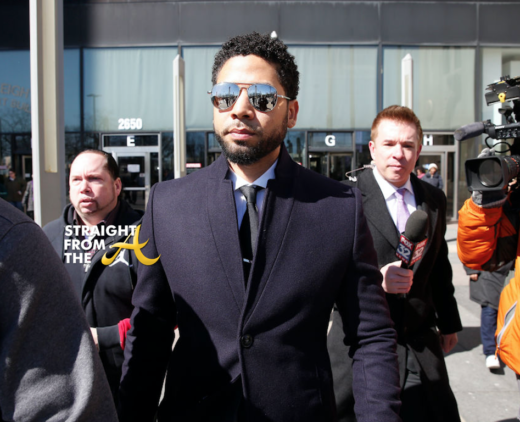 Smollett has been a hot topic for several weeks was facing possible jail time on 16 disorderly conduct charges stemming from allegedly staging a phony attack and claiming he was the victim of a hate crime. Prosecutors in Cook County, Illinois announced this morning that ALL CHARGES have been dropped against the Empire actor. Meet Jussie Smollett, 36. 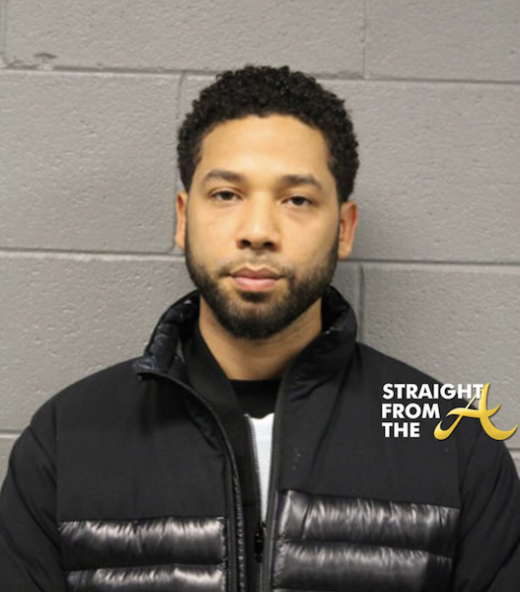 Smollett, best known for his role as Jamal Lyon on the Fox Network series EMPIRE, posed for the mugshot above after being arrest for staging a bogus hate crime on the streets of Chicago. Smollett turned himself in at the Central District police station at 18th and State streets around 5 a.m., Thursday February 21, 2019. Jussie Smollett’s name is mud on the internet streets and apparently his EMPIRE feels the same. 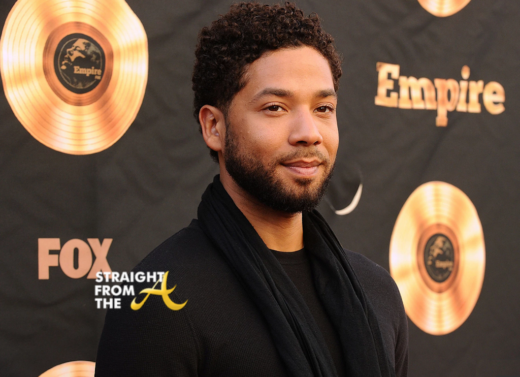 It was previously rumored that Smollett had orchestrated his own attack because his character was being written out of the show, however Empire writer’s disputed the chatter. After Chicago PD “changed the trajectory” of their investigation, it seems that the writers of EMPIRE did the same with their story line. Jussie Smollett is facing a lot of harsh criticism after his claims of being attacked in a hate crime are being disputed. The Rev. 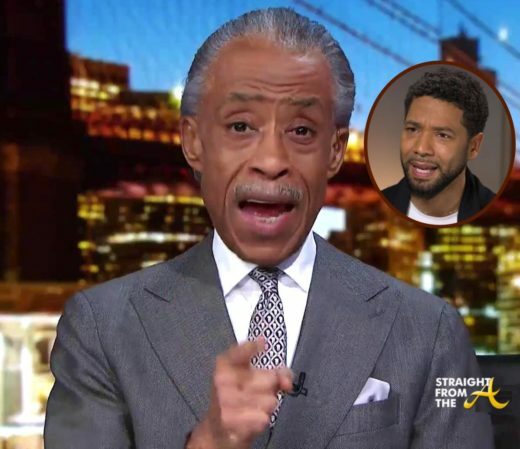 Al Sharpton was one of many who spoke out on the actor’s behalf after the alleged hate crime, but he now believes Jussie should face “accountability to the maximum” — if it’s found that he orchestrated the attack. Uh oh Jussie… you in danger girl! The past few days has been quite an eye-opener for people who jumped on the Jussie Smollett bandwagon. The popular EMPIRE actor, who claimed to have been assaulted by two Caucasian Donald Trump supporters two weeks ago, hit up Robin Roberts to tell his story on Good Morning America (click HERE if you missed that). And not soon afterwards, his story started to crumble. 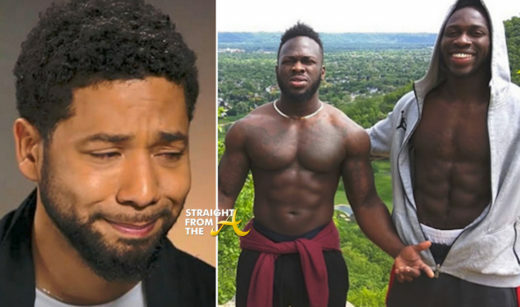 Jussie has reportedly hired a well known defense attorney and several news outlets are reporting that he PAID two men to attack him.